Disney has just announced the arrival of Jack Dorsey the co-founder of Twitter and Square Board of Directors of the company. He joins such A key leaders of Facebook, Sheryl Sandberg. One "techno" over at Mickey. After Sheryl Sandberg, COO of Facebook, or former CEO John Chen sybase and current interim CEO of Blackberry is Jack Dorsey, co founder and Chairman of Twitter and co-founder and CEO of Square, who joined the Board of administration of Disney. Jack Dorsey replaces another "techno" because it takes the place of Judy Estrin, former Chief Technologist Officer (CTO) of Cisco who also served as a board member at Disney during fifteen years. According governance Disney member of CA can not take his seat for over 15 years. 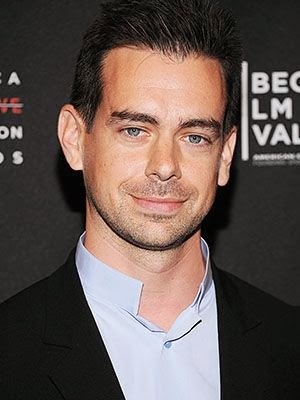 "Jack Dorsey is a talented entrepreneur who helped create from scratch new activities in the fields of social media and commerce," said Robert A Iger, Chairman and CEO of Disney (also member of the board of Apple) . "The perspective he brings to Disney and his Council has tremendous value, given our strategic priorities, which include the use of technology and the latest platforms to reach more people and to improve the relationships we have with our customers. " The actual appointment of Mr. Dorsey should take place March 18 at the annual meeting of the other directors of Disney.